The National Pen Company (NPC) does it again! 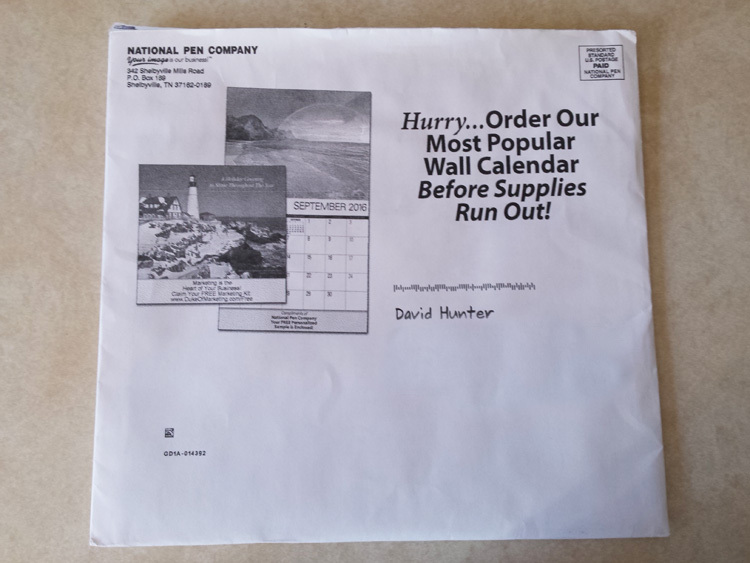 I’ve shared my experience and other direct mail examples from NPC before, but this time they have done it again. What’s coming up next month? The New Year! 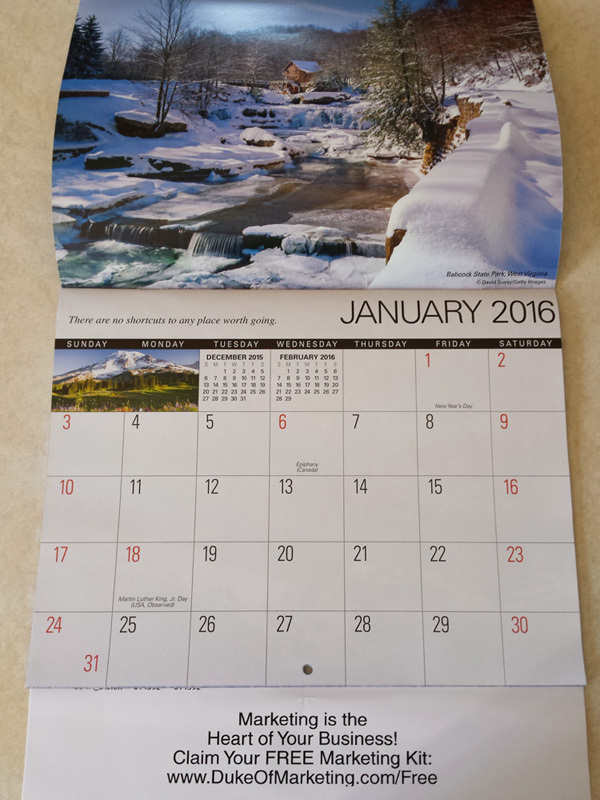 What better way to market to your clients than by sending them a calendar for the year! 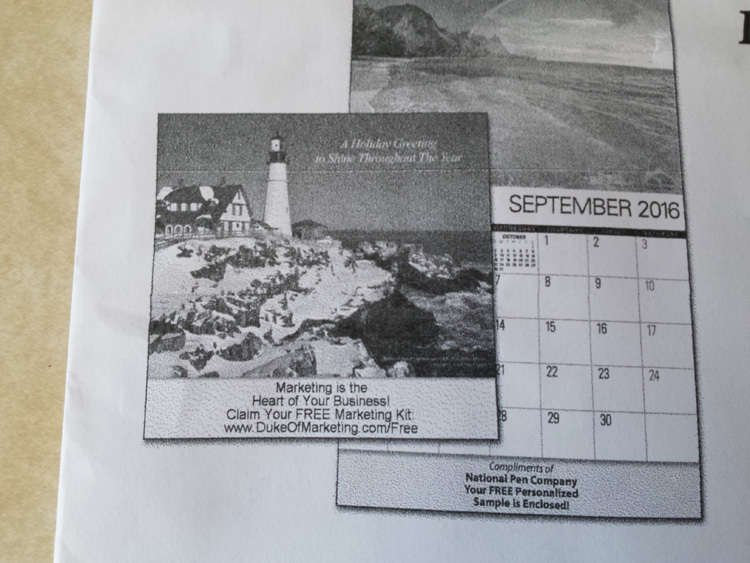 Not only is this a calendar, but it’s personalized with my name and Duke of Marketing. 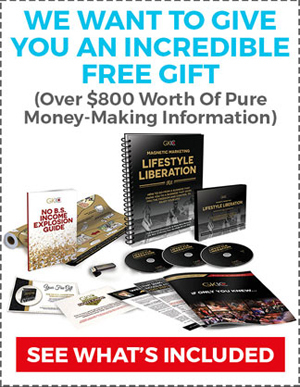 There’s a picture of the calendar that’s on the inside, branded with my personal offer (free marketing kit) and the link. Again, notice they included my offer and direct link. This is the same offer I used when I ordered pens from them over a year ago, and they kept great records of it. Here you can see a clear shot of my tag line along with an offer for the free marketing kit. This is what it would look like if I decided to order a bunch for my clients. Or, I could change the message to something else, but I like this. I’ll tell ya what, it does feel like a quality calendar with beautiful pictures. I’ll definitely be hanging this one up. I’m a nature lover, so I definitely love this calendar (How did NPC know this?!). Hmm, would you look at that. A note from the CEO and another flyer with more offers! And, there’s an offer for envelopes to put your calendars in as a gift. There was also a reply envelope (no postage necessary) and an order form. And, the order form was already ready to go! 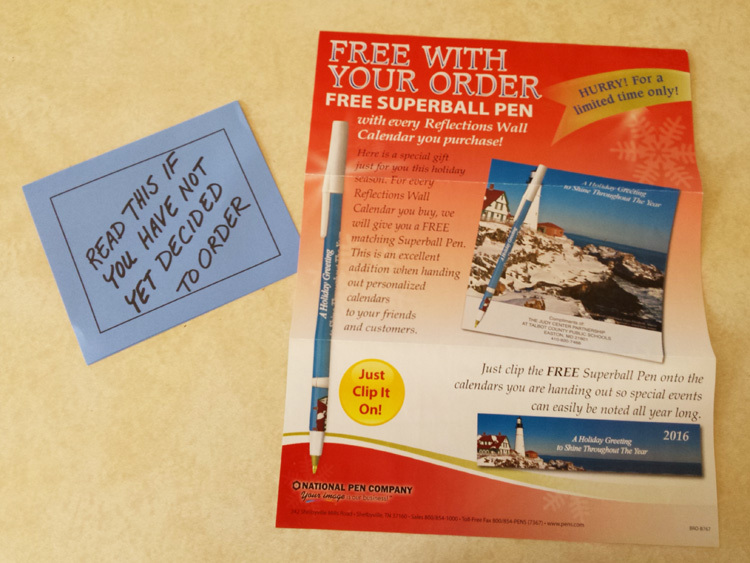 It says you get 1 FREE Superball Pen for every calendar you order and the imprint they already put on the calendar is already on the order form. So, all you have to do is check how many you want and send off the order form! Sheesh! What great marketing NPC does. 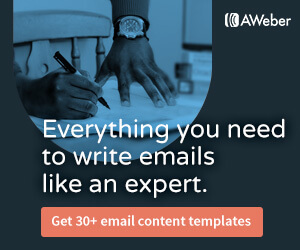 I’d highly recommend getting on their mailing list. 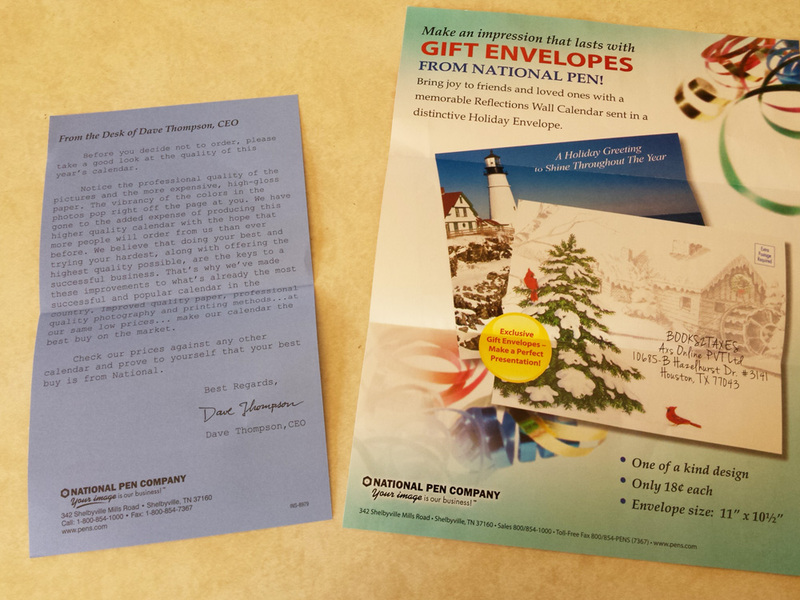 I bought pens to get on their list, but you could always request free samples by clicking here. Remember: personalize – Personalize – PERSONALIZE and offer quality products, and always be sure to continue to follow up! There’s always something you can say or offer. 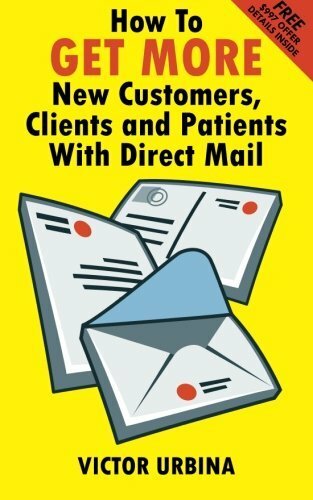 So how are you marketing to your clients? 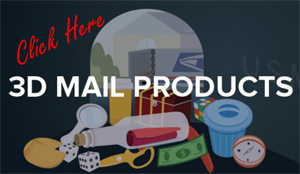 If you sell products, do you send free samples? Or, how about services… maybe you send new reports every month, etc.